Shore Durometer is one of several measures of the hardness of a material.High Durometer reading indicates a high masterial quality.Some big brand Competition bumper plate Shore Durometer readings are between 78 and 88. Our Colorful Competition Bumper Plate Shore Durometer is 96. It is amazing quality, the material quality is fantastic. 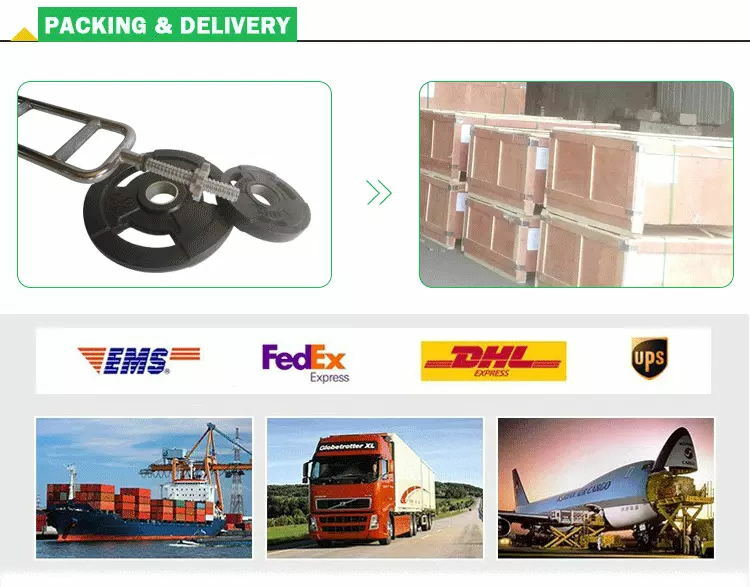 We understand that many users worry about metal plate moving problem after many dropping test or heavy use, current market Competition Bumper Plates have common problem with this.But our Competition bumper plate use unique design made sure rubber and metal plate assembled perfectly and not moving even after few years use. 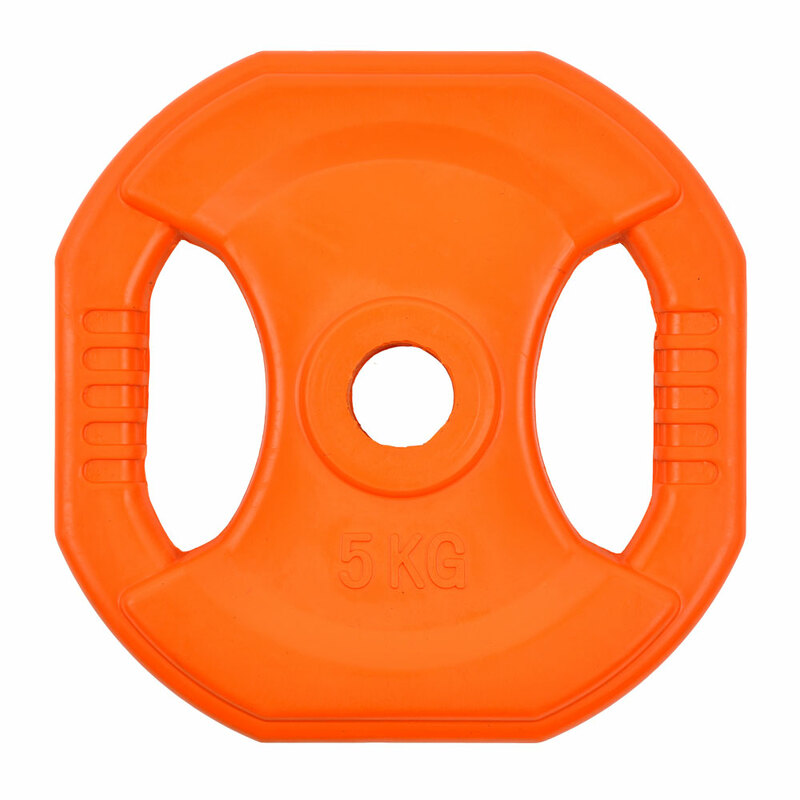 Cheap Color Rubber Weight Plates, include Kg/LB Change Plates, Fractional Change Plate, Competition Plates, Training Plates, Standard Weight Plates and so on. Looking for ideal Color Rubber Weight Plate Manufacturer & supplier ? We have a wide selection at great prices to help you get creative. All the Color Rubber Weight Plates are quality guaranteed. We are China Origin Factory of Color Weight Plates. If you have any question, please feel free to contact us.